Bruno graduated in 1975 from Ecole Supérieure de Commerce de Paris (ESCP) and Institut National des Langues et Civilisations Orientales (INALCO, BA in Japanese). Bruno Rossi has spent most of his professional career in Japan and in the pharmaceutical industry. 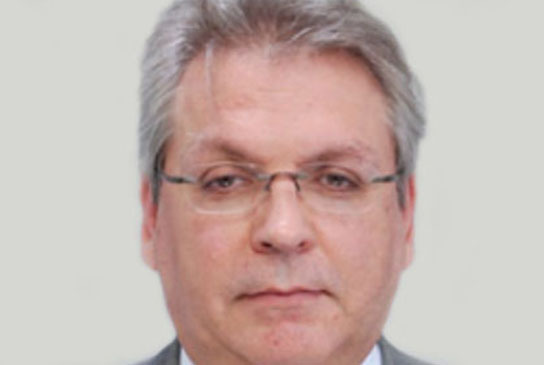 After retiring from Bayer in June 2016, Bruno Rossi advised a number of companies such as Quintiles Transnational, Cisbio Bioassays and others through Satoru GK, a private consulting firm under his control. Bruno Rossi has more than 20 years of experience in the industry through positions with the French Embassy in Japan, Ciba-Geigy at the parent company in Basle and its affiliates in Japan and South-East Asia, as a consultant in Singapore and Japan with Coopers & Lybrand Consultants, in senior managerial positions in Japan with Nihon Schering and Bayer Yakuhin (strategic planning, business development & licensing, mergers and acquisitions, business unit, etc. ), and now as an independent consultant. Over the last ten years, Bruno Rossi became a leader in Market Access, setting up a strong integrated department at Bayer Yakuhin (Pricing & Reimbursement, Data Generation and HEOR, Advocacy & Patient Access, Health Policy), working in close collaboration with Product Development, Medical Affairs and the Business Units. In addition, for EFPIA, he created and led until 2015 a committee to structure the response of the European companies to the challenges of HTA in Japan. He is regularly invited to speak at conferences and universities in Japan and abroad and has organized a number of workshops on HTA and HEOR for DIA Japan and other organizations. He is an active member of DIA, ISPOR, HTA international and other study groups. Site by New Wave Media.